This week in the Developer Shed Network, our users are tackling “content factories” and brainstorming ways to distribute and market content to the right people. Additionally, we’ve got news from WebmasterWorld and Threadwatch about Google’s “First Click Free” policy, Microsoft’s partnership with Baidu, the 3-Pack Snack Pack, and more. Grab a mug of cocoa and dive in! These are all fresh discussions, so if you want to join the conversation you should register an account ASAP! Getting backlinks depends, to a degree, on making sure that your content is being shown to the right audience. Everyone wants a quick solution when it comes to promotion, but the problem with quick-and-easy is that it isn’t always sustainable. Check out the thread for more tips and discussion! Google’s First Click Free policy was designed as a compromise between users, Google, and publishers. It allowed users to gain access to articles, but it also honored the subscription programs of publishers since only five clicks per day were free to users. However, that click limit will be decreasing to three in the near future. Join the users of WebmasterWorld to speculate why, and to talk about what this means for publishers with paid subscriptions! EGOL on Cre8asiteforums has a great thread about the state of content producers today. There are several factors to consider when you’re looking for a writer. You want someone who is a trained and competent writer, but you also want someone with a degree of expertise. Getting one or both of those costs money. Getting neither could cost even more. How? Well, writes EGOL, it could cost you in time spent editing the work you receive. Outsourcing your content often means getting it written by freelancers, interns, and people with either limited writing ability, technical knowledge, or both. “Hiring a content production service is going to be the next huge negative return ‘investment’ that lots of website owners blow their money on,” says EGOL. Did Google Peak Last Year? comScore’s search traffic ratings have been released, and once again Google is down and Bing is up. The changes are minor, but Google has been steadily loosing a trickle of traffic to Bing for almost a year now. Does that mean that they’ve finally peaked? Mobile search numbers might indicate that they haven’t – they’re just moving in a new direction. StatCounter indicates that they control a whopping “nearly 90% of mobile search in the US,” writes a user of Threadwatch. Concerned About Google’s 3-Pack Snack Pack? “Whatever hit you might have taken this time around to localized, organic CTR might have been compensated by a boost in Google My Business traffic,” paraphrasing the article. Limited Free Access to News Sites Must Be Working! On Cre8asiteforums, EGOL has another great thread about limited free access news sites – otherwise known as paid subscriptions with limits. Visitors to these news sites get so many free articles before they are prompted to subscribe in order to read more. These free articles renew daily, weekly, or monthly depending on the site’s policy. “The New York Times, Boston Globe, Houston Chronicle, Wall Street Journal and even Slate now have some system of limiting, throttling or blocking a visitor’s access to at least some of their content unless they pay for a subscription,” writes EGOL. It seems to be popular with both publishers AND users, writes user iamlost – users get to see the headlines and a blurb, while premium and in-depth content is provided as a premium service. Is this the way of the future? As Kim Krause-Berg comments, even local papers are starting to adopt to this model. WebmasterWorld users speculate that this is a matter of priorities – Microsoft is more concerned with spreading Windows 10 than it is with making Bing a presence in China. The best of both worlds? Quite a savvy move! 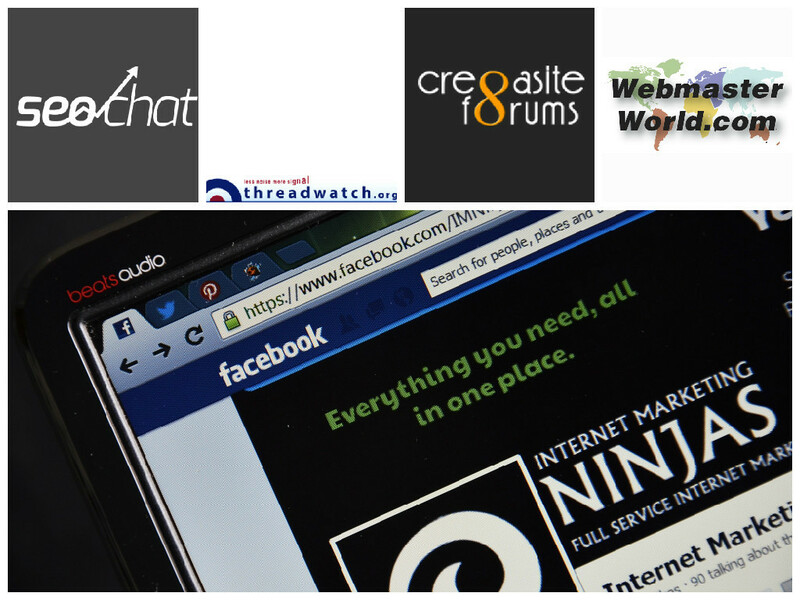 Join the folks of WebmasterWorld to share your opinion!